To Schedule an appointment please call 630.968.7329. 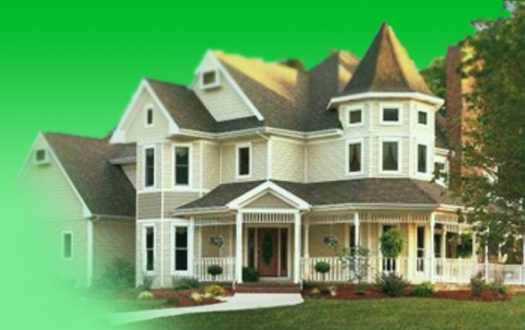 McMahon Home Services Quality Work Around Your Home. Quality window washing and home maintenance services for all your needs. McMahon Home Services will clean (power wash) your deck and seal or recoat with any product of your choice, we recommend Cabot’s products. This will rid the deck of that graying effect caused by the hot sun over the summer months. We will only use biodegradable cleaning chemicals so as not to contaminate any foliage or landscaping items that may be present. We will use a power washer with only the proper psi necessary to clean and not damage any wood or trek products. 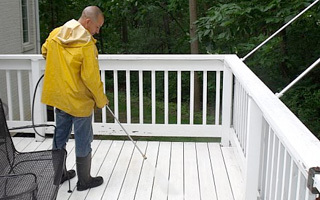 It usually takes a couple of days, depending on the weather, for the deck to dry properly prior to sealing. In Person: We can come out and give you a free on site quote if requested.